Norman Finkelstein, both celebrated and reviled for his brilliant demolitions of Zionist propaganda, will be launching his latest book in London on May 31 at an event hosted by Jews for Justice for Palestinians. Full details below. Finkelstein’s views on the Palestinian boycott, divestment and sanctions campaign have made him a controversial figure in the BDS movement. 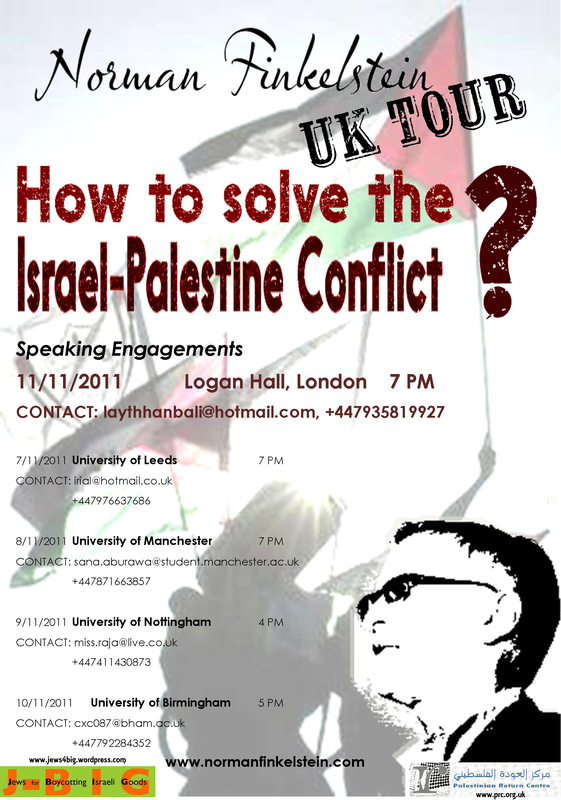 In November 2011 he debated with Jonathan Rosenhead, chair of the British Committee for the Universities of Palestine, on a J-BIG platform at the School of Oriental and African Studies. The event, pictured above, exposed disagreements between Finkelstein and BDS activists who he accused of building a “sect”. As the JfJfP notice below says, his May 31 book launch could prove “a bumpy ride”! Norman Finkelstein is a strong speaker celebrated for his brilliant demolitions of Zionist propaganda and full-tilt attacks on the American Israel Lobby. His new book is a take-down of Ari Shavit’s “My Promised Land”, which he finds is an attempt to repackage Zionist propaganda and win back Diaspora Jews. “Old Wine, Broken Bottle” is a devastating and very entertaining critique that concludes that Shavit will not succeed, and that a broad-based mass movement is now growing that can pressure the Israeli government to withdraw to the 1967 borders. But Finkelstein is nothing if not controversial: having defied the Zionist establishment, he now stands apart from the mainstream of Palestine solidarity by denouncing the BDS (Boycott, Divestment and Sanctions) movement as a marginal “cult”. His vehement insistence on the Two State Solution has also been widely challenged. Professor Finkelstein will open with a conversation with JfJfP signatory Stephen Marks. Then fans and critics alike can put their own questions to him. All are welcome. This is in addition to Finkelstein’s lecture at 7 pm in the Logan Hall, Institute of Education for which booking is required. After lecturing to packed houses in Leeds and Manchester on Monday and Tuesday, Finkelstein’s tour continues with dates in Birmingham and Nottingham before concluding in London on Friday. 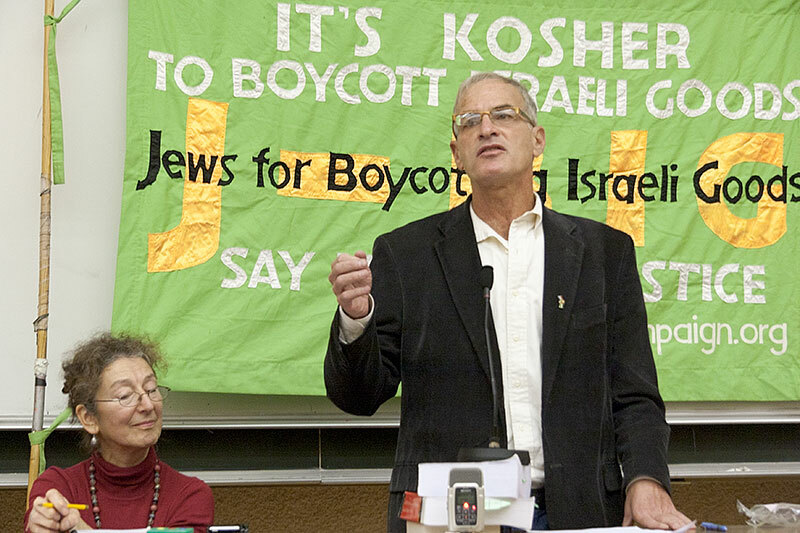 Jews for Boycotting Israeli Goods is supporting the Nov 7-11 tour of the UK by Professor Norman Finkelstein whose work straddles political theory, the Israel-Palestine conflict and American policy towards the Middle East. 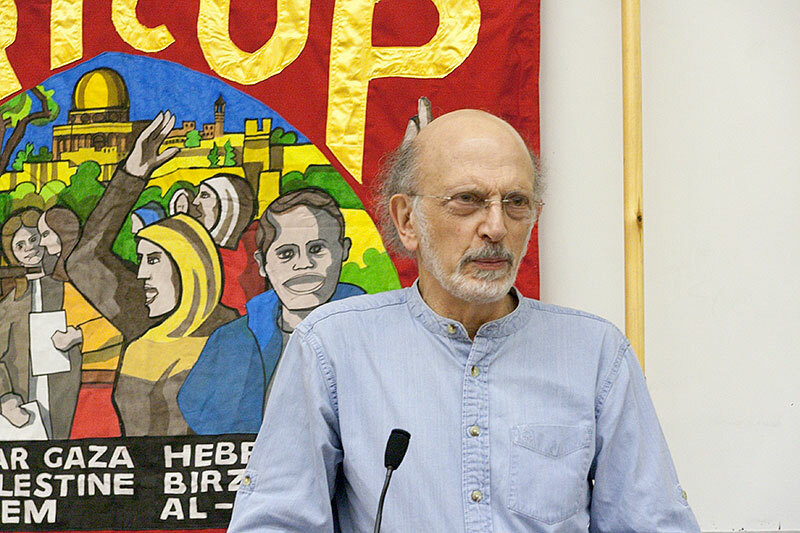 He has authored six acclaimed books including Beyond Chutzpah: On the misuse of anti-Semitism and the abuse of history and The Holocaust Industry: Reflections on the exploitation of Jewish suffering. Finkelstein has been at the centre of a storm of controversy about academic freedom in the United States. In 2007 an award of tenure and promotion at the university of DePaul was overturned after enormous outside pressure from the Israel lobby. The following year he was invited to lecture at California State University, Northridge, which then, resisting a vitriolic campaign targeting the university as well as Finkelstein himself, offered him a post. This was vetoed by the CSUN president despite testimonials from eminent scholars. 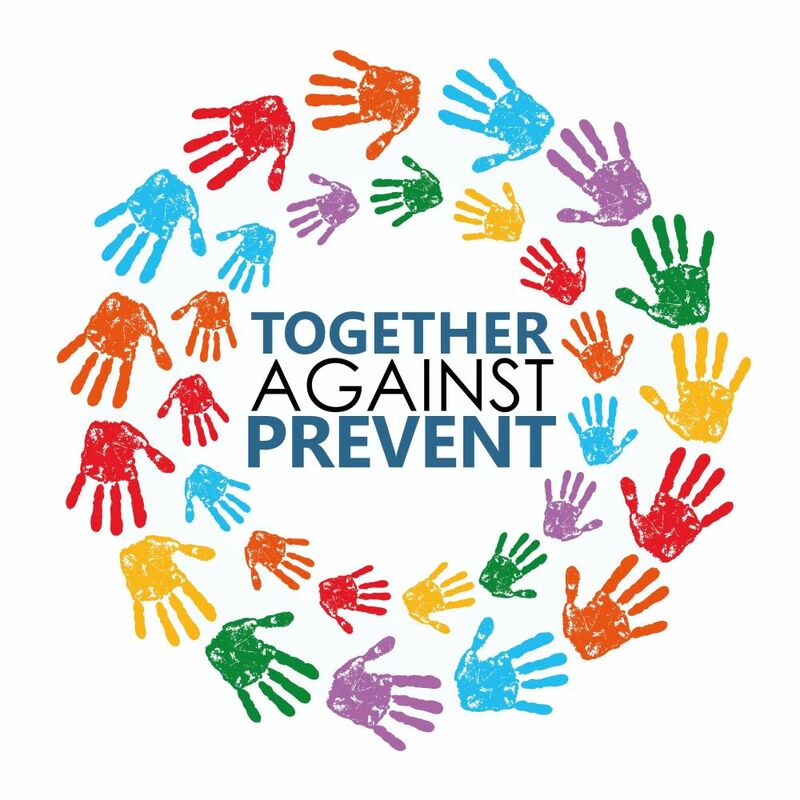 Tickets can be purchased online for the London evening event from http://www.eventsbot.com/events/eb253345787 .